If you are looking for a broad selection of new and used cars for sale at Ford dealers near Milwaukee WI, then there is only one thing you need to do. That is to pass by other Milwaukee Ford dealers and make your way to Ewald’s Venus Ford. Your local Ford dealers near Milwaukee WI of Ewald’s Venus Ford has the outstanding selection of new and used cars for sale that you have been trying to find. Here at your new and used car lots near Milwaukee of Ewald’s Venus Ford, you can browse through our new and used cars for sale near you quickly. From used cars for sale to new vehicles, drivers from all over Wisconsin can search through our inventory to find their ideal vehicle. Finding a large selection of used cars for sale doesn’t need to be difficult when searching Milwaukee Ford dealers. All you need to do is make the drive to the Ewald’s Venus Ford dealers in Wisconsin. Not all Milwaukee auto dealers are the same. Here at Ewald’s Venus Ford serving the Milwaukee area and located in Cudahy WI, you will have the chance to check out a broad variety of used cars for sale. Here at Ewald’s Venus Ford near Milwaukee auto dealers, we are committed to helping drivers just like you get back out on the road with an affordable payment by offering a broad range of prices. When it comes to used cars for sale at new and used car lots near Milwaukee WI, we know that variety and style are as important as the equipment and options. Ewald’s Venus Ford dealer in Wisconsin has the used cars for sale to fit just about any lifestyle. Especially when you are looking for a vehicle that is both economical and full of style. 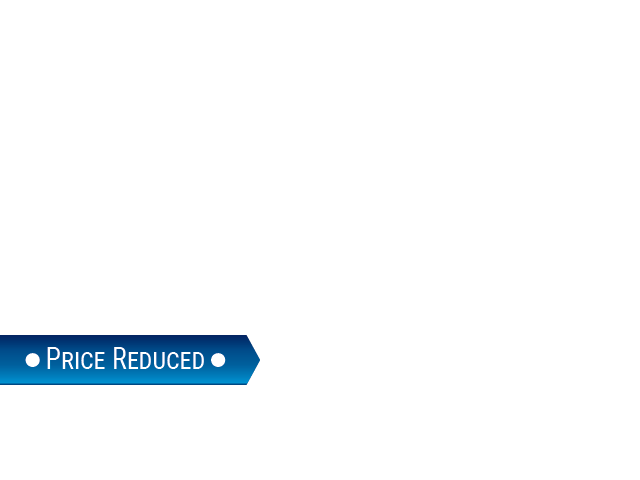 Like the used 2014 Ford C-Max Hybrid for sale at Ewald’s Venus Ford dealers in Wisconsin. 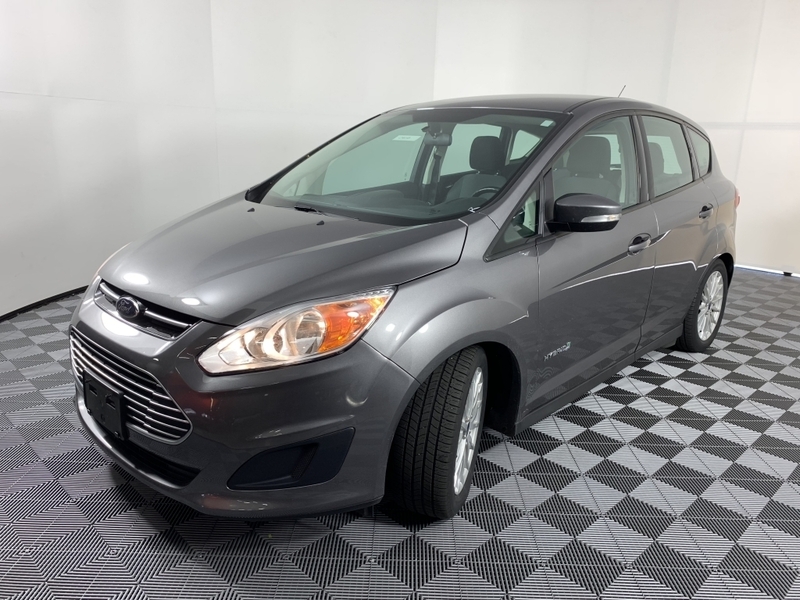 This used car for sale in Wisconsin at our new and used car lots near Milwaukee offers incredible fuel economy because of its 2.0-liter 4 cylinder Atkinson-Cycle hybrid engine. With an average of 40 miles per gallon combined rating, you can cruise for miles and miles without worry. This stylish used car for sale in Wisconsin has a great list of features. Including comfortable cloth seats, automatic climate control, speed sensitive steering, and more. You will also find many safety features included in this used car for sale near you. Such as Advancetrac with roll stability control electronic stability control, driveline traction control, and dual stage airbags. Come in and check this used car for sale out today at Ewald’s Venus Ford dealership near Milwaukee auto dealers today. You can give us a call to schedule a test drive in this incredible used car for sale near you at (414) 236-7442. Or visit us at Ewald’s Venus Ford conveniently located at 2727 E Layton Ave. in Cudahy, WI 53110.